Do you know what is truly beautiful? It’s knowing that the Creator of the Universe made you and I with a exquisite plan and a purpose in mind. Do you know why? Because that is the Truth He continually repeats in His words to us. Everywhere I turn in my quiet time with Him, He’s continually tapping me on the shoulder and putting His arm around me saying, “I want you to know, right in this moment, my precious daughter, I love you more than anyone ever could.” If you carve out that place in your day, I assure you, you’ll hear these exact same words. That’s why, He put it on my heart to share my Beauty Breaks with you. 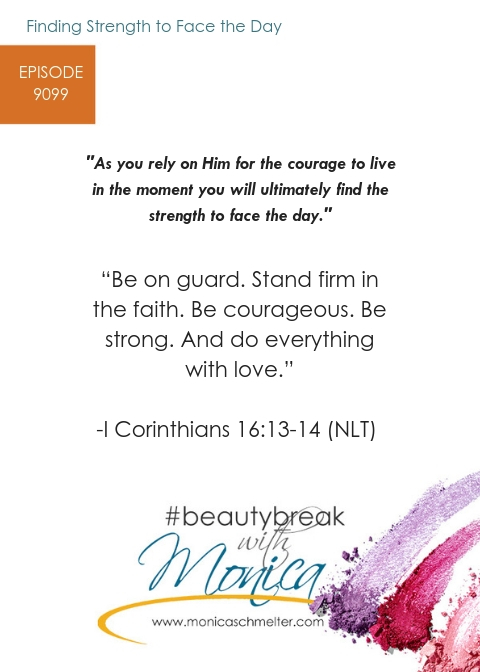 I encourage you to sign up to receive #beautybreak with Monica, slow down for just for a second and soak of the goodness of His love for you. 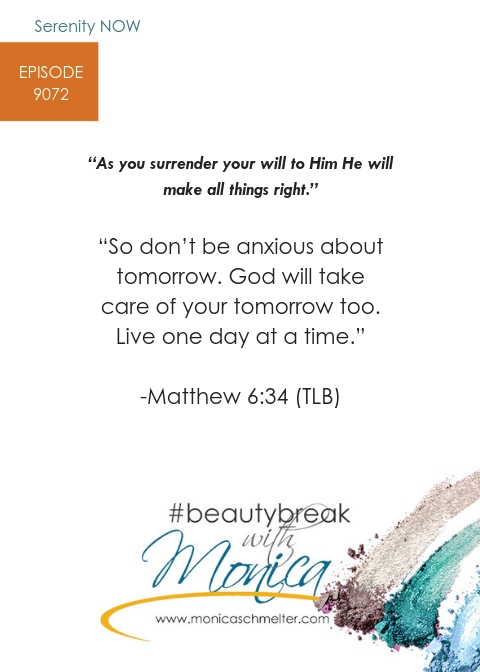 Then go a bit further and share the pins on Pinterest @monicaschmelter and video teachings with your friends—because we all need to discover just how beautifully loved we are—ONE biblical truth at a time.